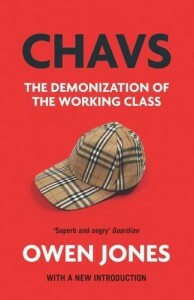 As with any non-fiction I read, this is going slow, made worse by the insights into Thatcherism. She decimated so much in the way of working-class Britain. Between her and Nixon, I don't know who was worse.